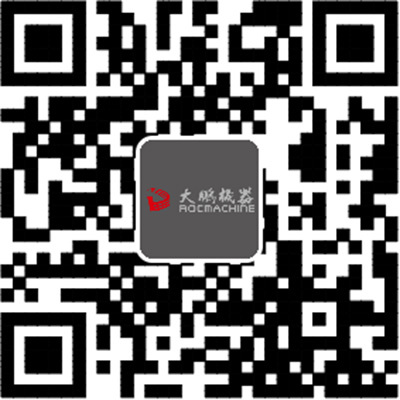 China is a craft superpower, its heyday and beyond the era, is the spring and autumn period and the warring states period. It is a competitive era, of course, is also an age of freedom.Because, if there is no freedom, there is no sufficient competition;Without sufficient competition, people's energy and ambition and creativity could not be fully stimulated, the real masters of course impossible. At that time, think about present excited: scholars to compete tactician to compete, merchants to compete, craftsmen to compete, politicians to compete, military competition, even princes to competition, is really "schools of thought contend".The result of the competition, the best talent "stand out". I have seen the strangest handicraft, come from that era, never heard.It is the era of ruban, it was as large as for the "wise man" era, that is a craftsman can association, establishing universal love of tapping "school" the mohist school "the era of the ideals of peace. It is really a workman's era, craftsmen spirit pervades the nations, in all walks of life. The Chinese character "man" made interesting. "Jin", it is an axe, generation refers to all the tools. "匚", is a wood, for all the processing of materials. Into the wood with an axe, cut out the shape of a design, the work is called, "man" call "builders" person for the job.Therefore, it is a mental Labour and physical Labour and work.In the industry also has a division of labor, some people focus on the design of mental work, with his lips command everyone together to complete a project.The builders of the hand and mouth is that "zhe", armed with an axe, and gush.So, philosopher, but also is the earliest by the builders, such as states, lu big carpenter, engineers, architects, designers, Bridges, and weapons.And MoZhai, mozi, the leader of the mohist school, he is not content to just design palace, he also wants to design, design ideas of people. "Wise man", what a wonderful word.Thus to derive "philosopher" and "philosophy" and "wisdom", etc on the tall term "philosophy", but don't forget etymology reveals evolution path: from hand to mouth. "Zhe" word from hand to mouth, in fact, in the middle of the heart.Artisan to begin, but must go to reinforce this heart, ancestors and created a noun in the era of the craftsmen "then", created a phrase "jacquard management". "Meaning" word is the combination of "heart" 2 words, silently in my heart, is the thinking, has not yet say, is the "meaning".The meaning of "then", to put it bluntly, is to start work before start work, to the brain.You will not necessarily be "wise man", to direct you with my mouth;But you must be a "then", a heart of artisans, a thoughtful, will design the artisans, heart hand - want to draw corresponding, do, want, also can do it, and try to be unique.This is called the "then" : heart in hand, heart hand accordingly, ingenuity. "Have" and "management" together, that this is a complex labor, in addition to creative, workmanship, and design, planning, management.In fact, craftsmen, artisans, is the ancient manufacture industry professionals, they often is the unity of producers and managers and light "then", not "management", and become a generation of zhe artisan. 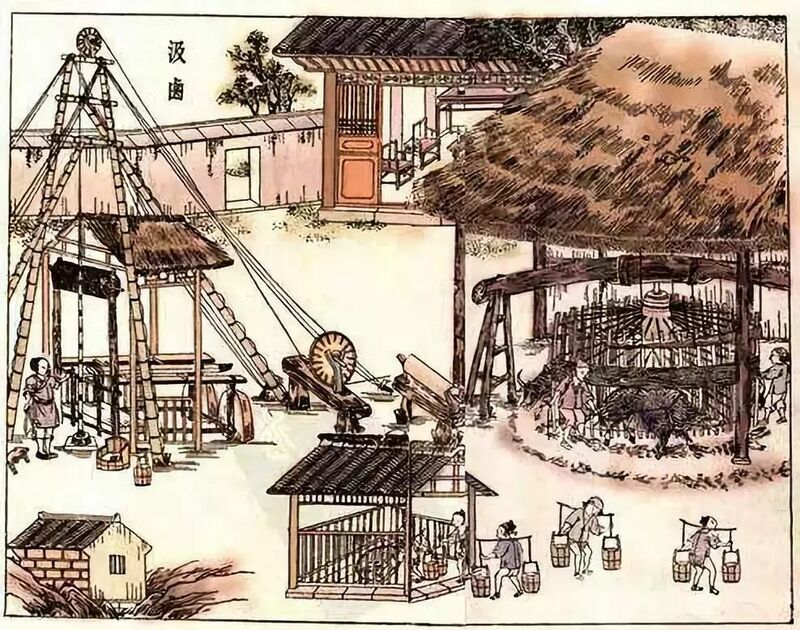 The most intriguing, it is the spring and autumn period and the warring states era, philosophers observation of the workman, after thinking and observation. A "zhuangzi", said a lot of the story of the craftsmen. "XieYiPanBo" is the praise the king called command creation meeting, dare to be late, rides in others to strip naked lick the pen and ink painter, not afraid of powerful, independent, free, no relaxed state of mind. "Skilled and magical craftsmanship" is the praise of business mastery to "see the cow", "god is not in a visual and by" state, "comfortable" in their professional field.This pure skillful ability, not only based on object (cow) on the structure and texture of profound understanding of thorough and careful, also based on their own tools (blade) master to handy extent, is based on my own excellent coordination on the body, he can make the process of "cow" solution as a beautiful dance, enjoy others, oneself also entertainment, but also for their own "performance" is confident and proud. "Bearing Tiao" praise the "coagulation in god" is highly focused, only in such a highly dedicated Tiao - pole - arm - and could even for an organic whole, in addition to the universe exist. 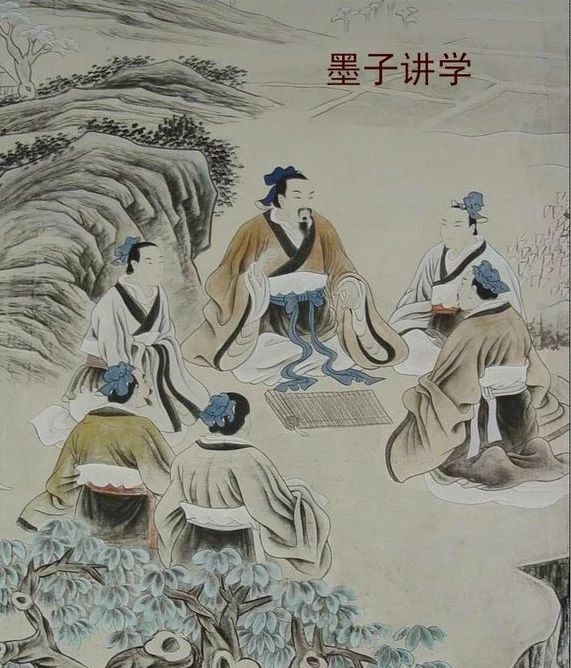 The story "YunJinChengFeng" is to explore a kind of mental state to the extreme, only under such a state of mind, can complete the ax power wind dance, under the similar to a tip on the living with a chalk this strange behavior.This kind of mental state, is to eliminate all interference ability, so, when yun jin in the mind empty, clean. Chuang tzu said these stories, with today's words, passion is the professionalism. In order to achieve this kind of passion, professionalism and he even said to "abandon sacrament and wisdom", "frozen". Finally win in the chicken, the chicken only dull, wood.Because, only it, fully meet the requirements of the zhuangzi maintain professionalism state of passion. Deer-in-headlights state, another philosopher Lao zi describe it as "big more if" "still waters run deep". Hole door three thousand disciples, the most intelligent, high IQ, may be worse than the Confucius and the man of wisdom, is YanHui.But YanHui violations such as fool it all day long, every day to the teacher's words and deeds don't doubt, don't mind, like a fool.In fact, he is dull, have also in my mind, smart, oneself give oneself the over several rounds of the positive and negative. 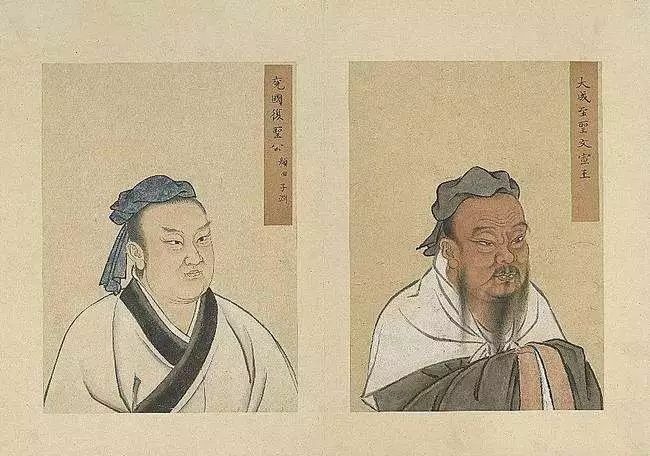 Li Keran said, when his teacher white stone old man painting is like a man will not draw.He is always to fold paper, standing in front of the picture stunned, very slow in writing.Li Keran said, my teacher never "a pen". Li Keran your painting, want to eliminate all distractions, even the studio a small needle on the ground, a piece of paper scraps must also pick up clean.Before painting a pencil out delicate small, light and shade shade all the actual design clearly.After the draw, inscription dated QianYin position, must write several styles with small paper, repeatedly put on painting, until you find the most appropriate location, not inscribe QianYin. 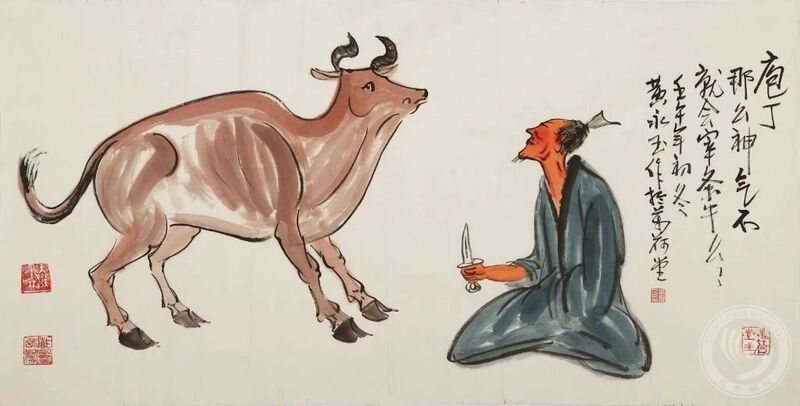 When Li Keran disciples together go to Japan on display, please the teacher make a sequence, Li Keran then wrote a preface to the "bitter school art exhibition".He drew his water buffalo, old age to the studio called "t NiuTang", he advocates of cow "strength, has a hin macro", "steadily forward, never step empty". Similarly, Zhang Ding don't allow my children to painting, the reason is that he thinks that children are too smart.He thought to smart people learn bad, because smart people like to compare, glance left and right, look, is very casual, a change in direction, there is no qualitative, no staying power.Smart cleverness and cunning people learn things fast, but speculation is strong, but not lonely, can't walk along, also can't walk long distances.Zhang Lang lang son drawing, he never guidance, until one day, he saw LangLang adornment a few colors, just said 1: "you this few line to draw very raw, not flattering, can draw down. "He once told me that a young painter who was born with a shares of excess air, should draw.He wrote for the artist inscription, the most is the way of "lonely" and "sound" knocking and loneliness.When it comes to the great artist, he is always a special mention their persistence and amazing work of art, he said, a good artist, first of all, is a model worker. The builders spirit, now in Japan inheritance. "Lifetime do one thing "inheritance of permanent and persistent, builders, and powerful shaping the national character, in the eyes of the world and people make Japan's success to the output of the world" spirit "craftsmen.Can be found everywhere in today's social life quality craftsmen in Japan, they lay on all creations of touching details, let Japan workman's presence can appreciate, however, from the ruban to my, builders spirit once prevalent in China. Saint cloud: "the ritual and seek in the wild. 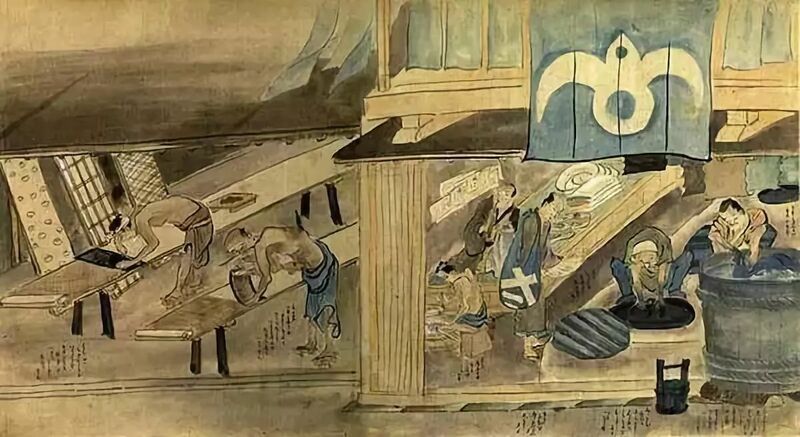 "Look at Japan, take a look at the past, in the look around before and after contrast," the Chinese thought ". Guangzhou dapeng shoe machine co., LTD. Main products for the shoe factory assembly line, three-dimensional assembly line, stitching machine, heel setting machine, shoe factory equipment, front help machine, back help machine, peeler, Italian shoe machine, omarco shoe machine, texlong shoe machine.